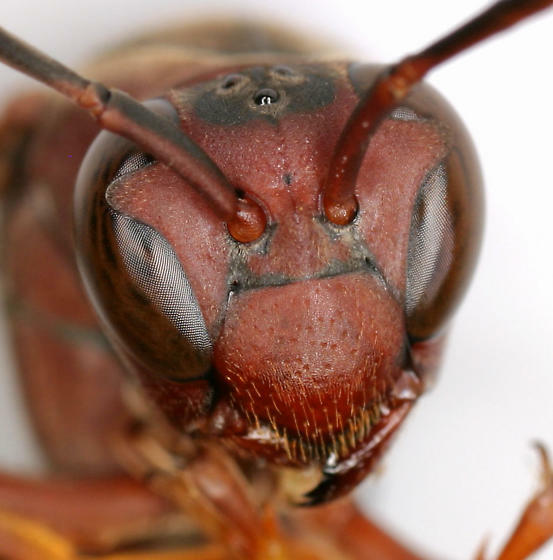 Bt toxins kill insects by punching holes in their guts. However, many insects have become resistant to the Bt toxin, causing scientists to scramble, trying to find new pesticides to kill such pests as the bollworm (shown above). For the first time, scientists study the mechanism of action in a pesticide and use it to design new drugs that will kill the Bt resistant pests. Go scientists! 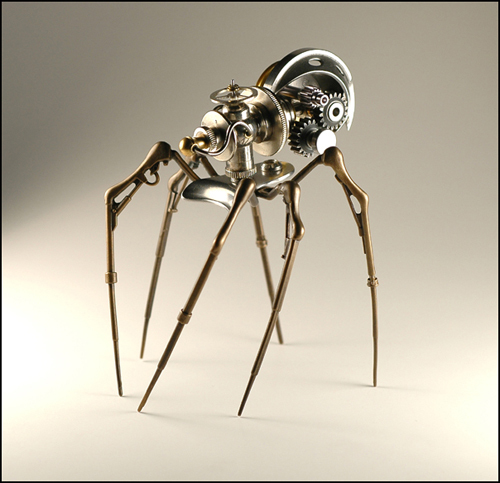 Christopher Conte is a Norway-born sculpture artist who has lately been dabbling in the entomological realm lately. He has several sculptures with buggy themes–an interesting collection.